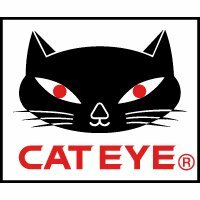 The enhanced visibility of CatEyeSYNC in a wearable light. When used with the other lights from the CatEyeSYNC family, SYNC Wearable gives you an extra way to be seen, day or night. Using the mobile app, SYNC Wearable can be synchronized with SYNC Core and SYNC Kinetic for 360-degree visibility.